What is JIB grading ? 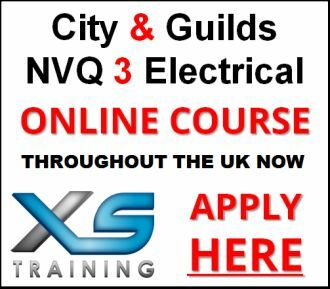 The NVQ Scheme allows candidates to translate their existing City & Guilds qualifications into the industry recognised NVQ Level 3* – enabling them to obtain a full electrician’s ECS card upon completion. The scheme is intended for mature candidates working within the electrotechnical industry who are unable to obtain a formal apprenticeship through the normal channels. 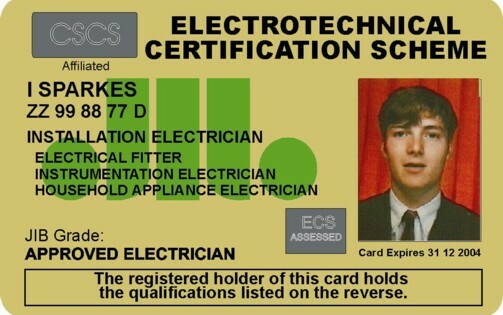 The full NVQ3 qualification proves an electrician has successfully demonstrated a range of knowledge and practical skills to nationally recognised industry standards. 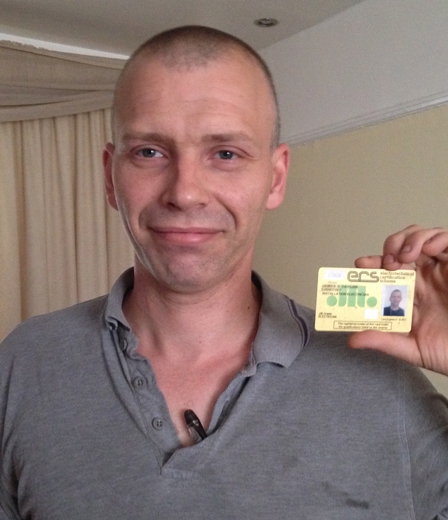 The scheme has been designed so that there is no requirement to take time off work for assessment and it can be delivered anywhere in England or Wales. Its flexibility means it can be tailored to suit the candidate and their employer. 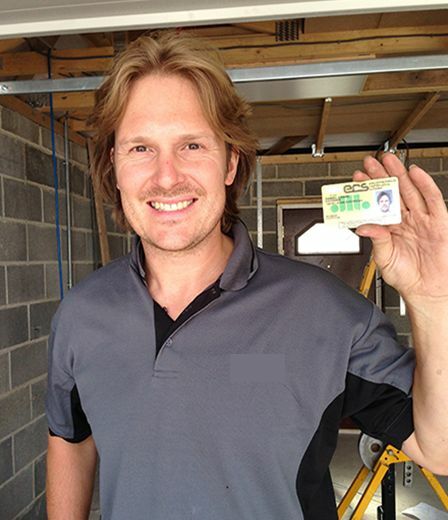 Evidence for the NVQ is collected during normal working practices. The assessment will include evidence collected from site, giving the candidate the opportunity to demonstrate practical competence to a fully qualified assessor. 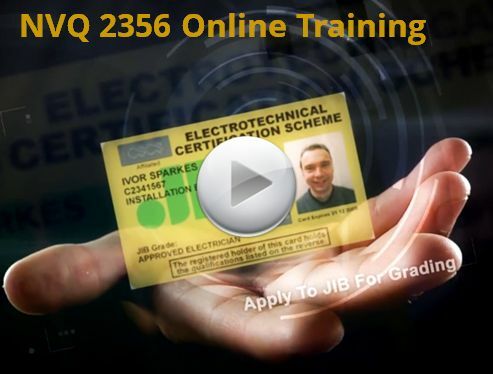 The NVQ portfolio will be built electronically using a secure website E-portfolio system. Throughout the process, the candidate will have access to an assessor who will support them in meeting the requirements of the NVQ. 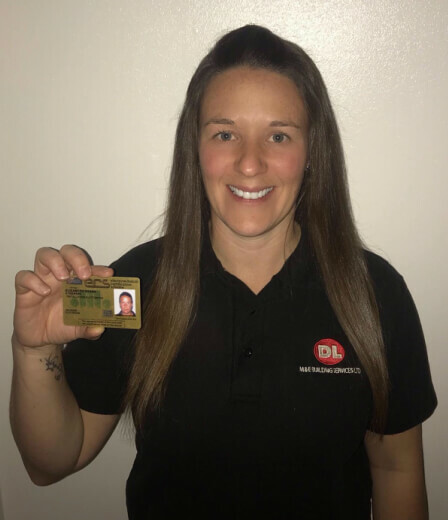 The scheme will match the candidate’s knowledge and practical work-based experience against the required NVQ standards and credit these accordingly, using a straightforward but flexible system of evidence collection.